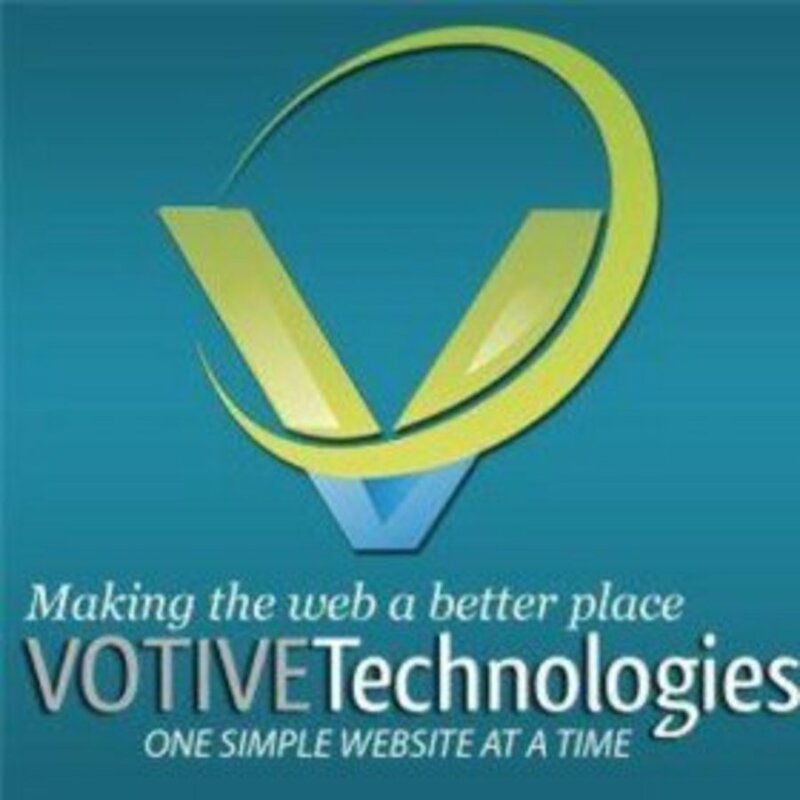 Votive Technologies is the fastest growing IT Company in Indore, India. We provide a cost-effective web solution on different technologies such as web designing & development PHP, Word Press, SEO, PPC and mobile app development etc. So, hire us today! If you have any query about our services.